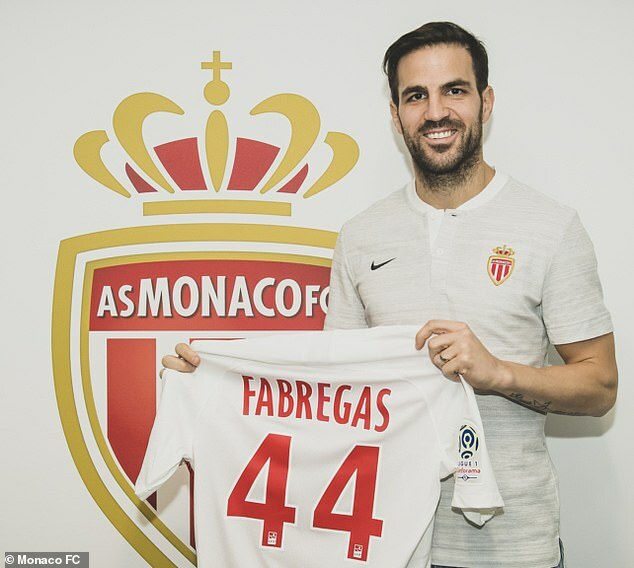 Thierry Henry has made his first major transfer coup after Chelsea confirmed the Monaco boss has been reunited with former Arsenal team-mate Cesc Fabregas. The Ligue 1 strugglers made the announcement on Friday afternoon and is the fourth bit of business they have conducted since the transfer window opened on January 1, with the 31-year-old signing a three-and-a-half year deal after moving for a fee believed to be £10million (over N4billion). It's a great pleasure to join Monaco, a new project for myself. The squad has quality, with young players and a young coach. I am here to help the team, I can't wait to start, we have a big match to play this Sunday against Marseille. 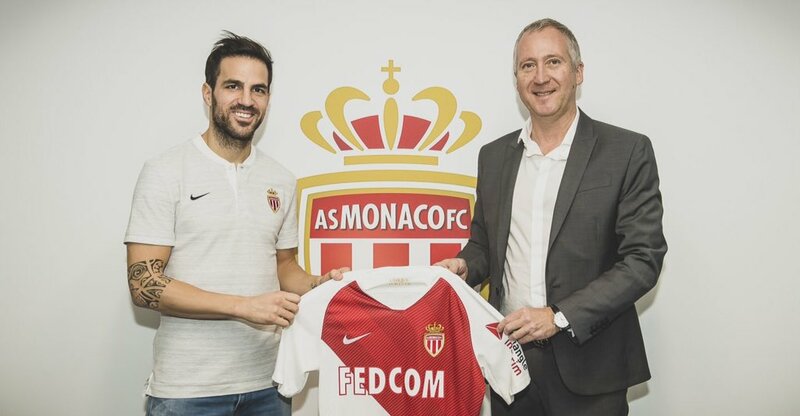 We are delighted to welcome Cesc Fabregas to Monaco, a world class player and a great professional, whose arrival deomstrated the ambition of the club. 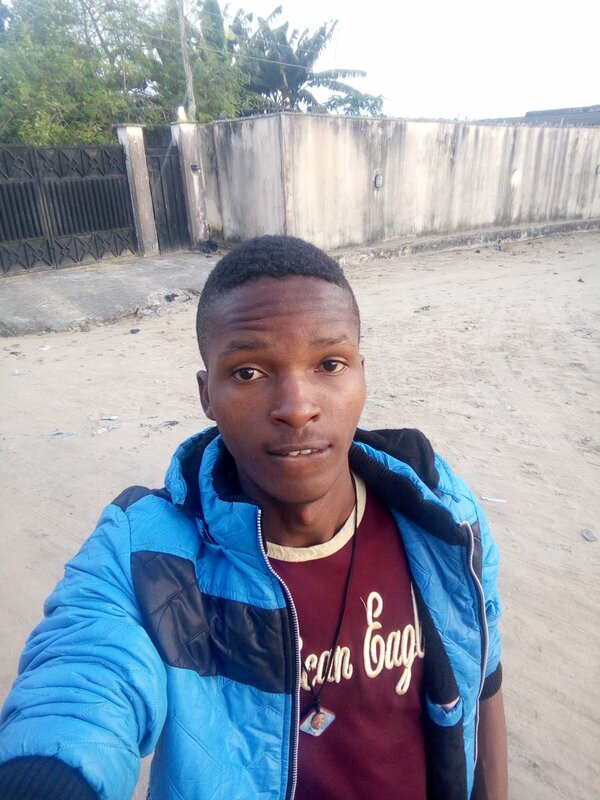 This is clearly an excellent technical signing for the team, but we are convinced that his experience at the highest level will bring a lot to our players on and off the pitch. 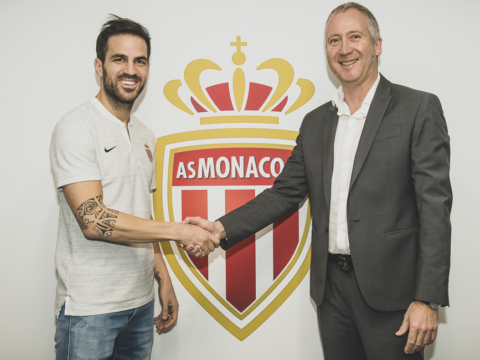 Cesc Fabregas has today completed a permanent transfer to Monaco. The midfielder’s switch to the Ligue 1 club brings the curtain down on his four-and-a-half year Chelsea career, a period in which he won four major trophies, including two Premier League titles. The Spaniard made 198 appearances for Chelsea, scoring 22 goals. We thank Cesc for his wonderful service and wish him the very best of luck for the next chapter in what has been a fantastic career. Chelsea also released a video commemorating his time at the Bridge, in which he lifted the Premier League twice, accompanied by the message: 'Thanks for the memories'. 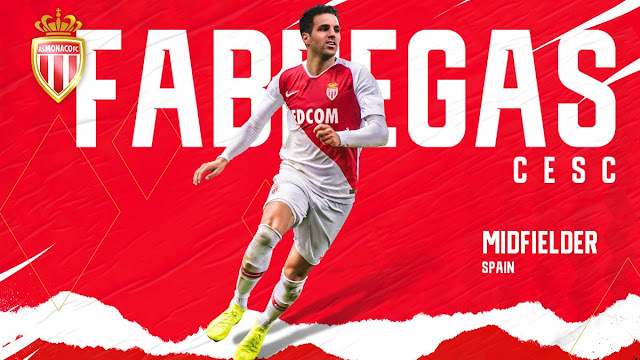 Fabregas joins fellow fresh faces Lyle Foster, Naldo and Fode Ballo-Toure at the Stade Louis II as Henry battles to avoid relegation in his first season as a professional manager. Fabregas could be thrown straight into the action to help out his new side, who face Marseille on Sunday evening. The Spaniard has called time on a four-and-a-half-year spell at Stamford Bridge, which saw the midfielder win two English Premier League titles, as well as one FA Cup and one League Cup. Fabregas scored 22 goals in 198 appearances for Chelsea, having arrived from Barcelona in the summer of 2014. His departure brings to an end an incredible 12-and-a-half year stint in the EPL, including his time as an Arsenal player.